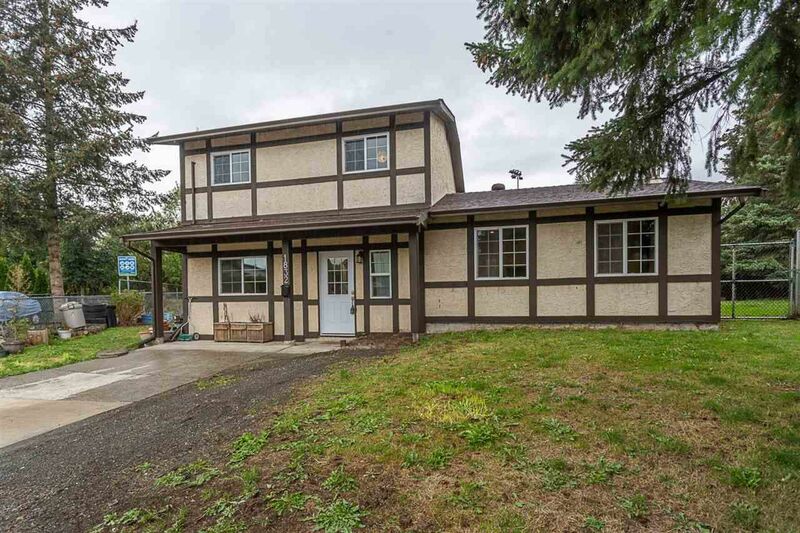 Most affordable 3 bedroom 2 bathroom house in all of Abbotsford, and on the end of a cul-de-sac to boot! This substantially renovated, move in ready home backs onto green space, is close to shopping and recreation, and within minutes of Highway 1, for easy commutes. Features include new appliances, windows, flooring, bathroom, paint throughout, fully serviced furnace, 7 year old roof, Living Room off of the kitchen AND a separate Recreation Room. The fully fenced pie-shaped yard is a blank slate ready for your gardening inspiration! A must see affordable family home; come and have a look for yourself!